While we're still hopeful that Asus hasn't killed off the mini-ITX Impact from its ROG range, it does look like one of our old favourites, the micro-ATX Gene, has left the pure ROG fold and now exists as the ROG Strix Z270G Gaming. The Gene has always offered better value for money than some of its ROG counterparts, though, and in some instances, it was by farthe cheapest ROG board too. 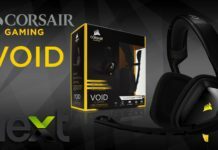 "Audio is better too, thanks to a beefed up version of the ALC1220 codec​"
However, you'd expect some losses given the lower price tag and they come in exactly the expected places. 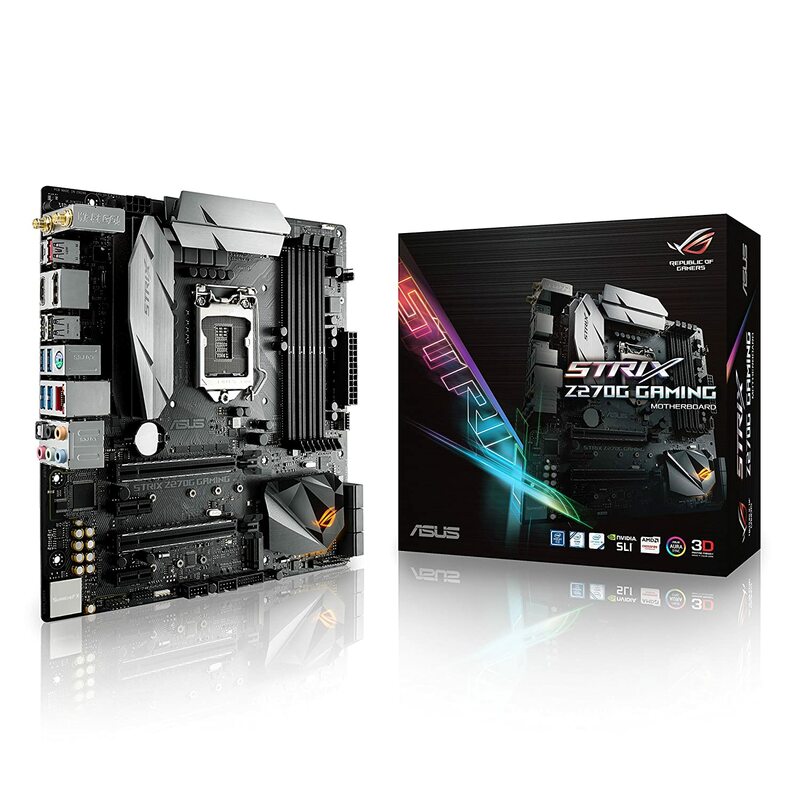 That said, the ROG Strix Z270G Gaming includes a variety of features the old Gene lacked. 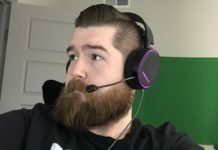 It has integrated 2x2 dual-band 802.11ac Wi-Fi with an included magnetic antenna, for example - a feature that isn't even included on the Asus ROG Strix Z270F. You also get a USB 3.1 front panel connector and there are two M.2 ports as well - one on the front side of the PCB and another on the rear. The Gene also lacked Asus' SafeSlot reinforced PCI-E slots, which can prevent shearing. The audio is better too, thanks to a beefed-up version of the ALC1220 codec in a SupremeFX guise, along with Texas Instruments RC4580 and OPA1688 op-amps. There was no RGB lighting on the Gene either, but the ROG Strix Z270G gives you two 4-pin RGB LED headers, plus an RGB-illuminated PCG heatsink, with a feature called Aura Sync able to display lighting in tune with other Asus Aura devices. 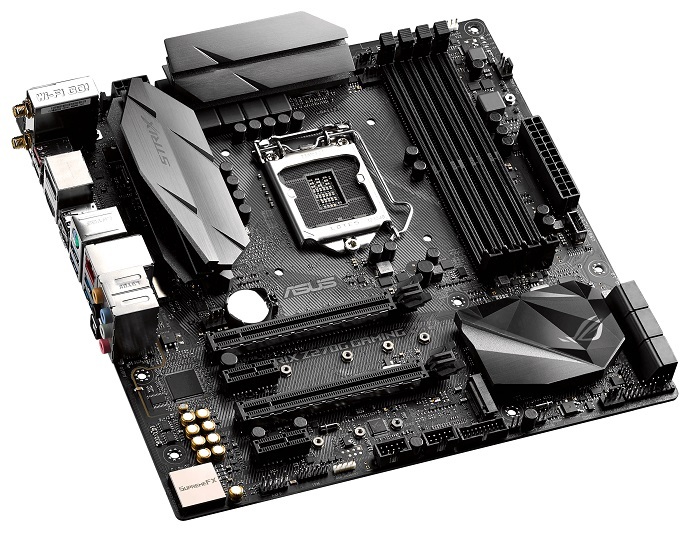 Most of Asus'new Z270 motherboards offer 3D-printing mounting points as well, and there are downloadable objects for the Gene too. Aside from these additions, you also get the full complement of six SATA 6Gbps ports, with both U.2 and SATA Express being sensibly ditched in favour of M.2. As well as the USB 3.1 header, there are also ASMedia-powered USB 3.1 Gen 2 Type-A and Type-C ports on the I/O panel, along with four USB 3 and two USB 2 ports, which should be plenty. One oddity, though, isthe location of the USB3 header - it's placed halfway across the PCB, which will make for some difficult cable tidying. Inaddition,you also get five 4-pin fan headers, with two for the CPU and one that's dedicated for AIO cooler pumps. The Z270G's stock-speed system score result of 143,915 is reasonable. It would have come last in our Z270 Labs test last month, and is more akin to a mid-table result in our budget Z270 Labs test this month, although the margins are slim either way. 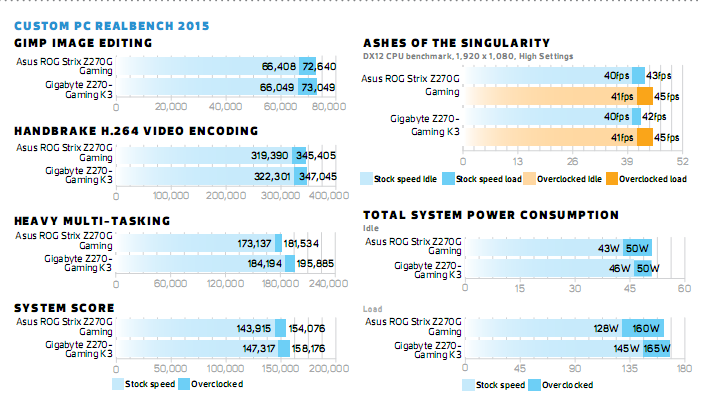 There isn't much difference between the Z270G and its counterparts in Ashes of the Singularity, though, with similarframe rates across the board. The ROG Strix Z270G Gaming had no problem pushing our Samsung 960 Evo M.2 SSD to its limits either, with a read speed of 3,386MB/sec and write speed of 1,793MB/sec, with no issues to report from the SATA 6Gbps ports either. 1. There's one M.2 socket on the front side of the PCB, and another on the rear. ​2. There are two 16x PCI-E slots, but theirspacing limits yourchoice of cards. 3. ​Unlike the Z270F, the Z270G features integrated 802.11ac Wi-Fi. 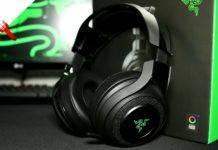 The audio performance definitely showed a slight lead over boards from other manufacturers too, backing up Asus' claims about its boosts to audio quality, with a dynamic range level of 113dBA and noise level of -108.9dBA. These results compare well against the competition, being noticeably better than those from Gigabyte's ALC1220- equipped Z270-Gaming K3 (see p44), and offering a vast improvement over the older on-board audio codecs we've tested. Overclocking was fairly easy too, with 1.34V needed to reach our Core i7-7700K's maximum 5GHz frequency. This tweak saw the system score rise over 10,000 points to 154,076 and we saw the usual gains in Ashes of the Singularity too. ​Power consumption was low, with ourtest system drawing just 43W from the mains at stock speed and a maximum of 165W under load when overclocked. 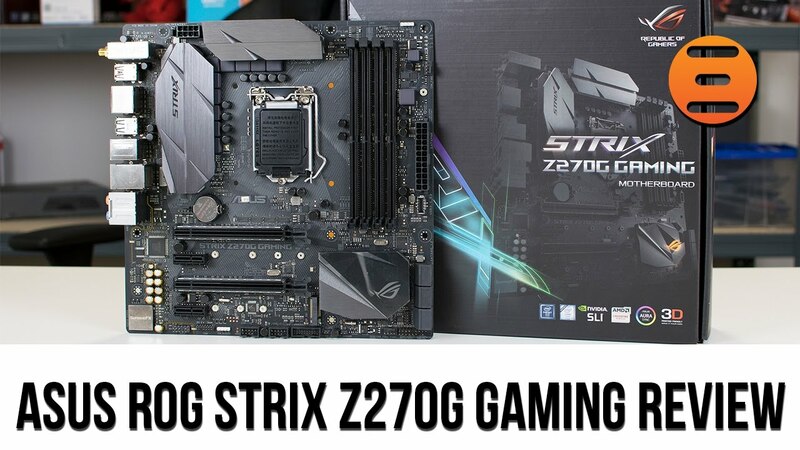 With the larger ROG Strix Z270F costing £10 more than the Z270G, but lacking Wi-Fi, the ROG Strix Z270G is a bit of a bargain. Unless you need two large, air-cooled graphics cards, there's little reason to opt for its big sibling and there's a lot to be said for micro-ATX as a space-saving form factor too. 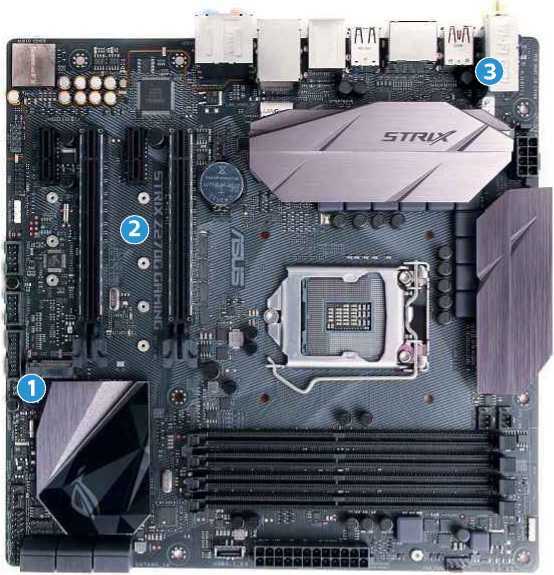 There are cheaper Z270 options, as you can see in this month's Labs test, but the ROG Strix Z270G offers solid performance, and a surprisingly rich feature set forthe money. It might not have the Gene's on-board overclocking tools, but the lower price, extra features, plus Asus' great EFI and software, make it a great micro-ATX motherboard fora good price.